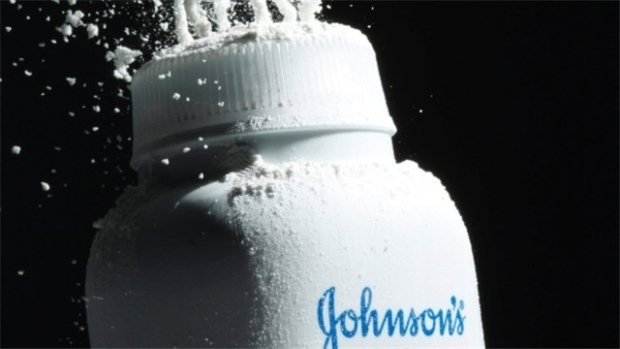 Johnson & Johnson (JNJ.N) must pay US$4.14 billion in punitive damages to women who claimed asbestos in the company’s talc products caused them to develop ovarian cancer. The company’s shares dropped in afterhours trading. The jury earlier ordered J&J to pay them US$550 million in compensatory damages, bringing the total to US$4.69 billion. The amount marks the largest jury award in the U.S. in 2018, according to data compiled by Bloomberg, and the sixth-largest jury verdict in a product-defect claim in U.S. history. The jury reached a unanimous verdict Thursday to award compensatory damages for 22 plaintiffs that averaged US$25 million apiece. The jurors then deliberated over how much to award in punishment damages. J&J dropped 1.4 percent in late trading after closing at US$127.76 in New York.